In an interview with Radio Times, Tom Hanks revealed his struggles with Type 2 diabetes and the role he played in the diagnosis. The Oscar-winning actor admitted that his lack of knowledge about nutrition and health as a youth ultimately bled into his adulthood. 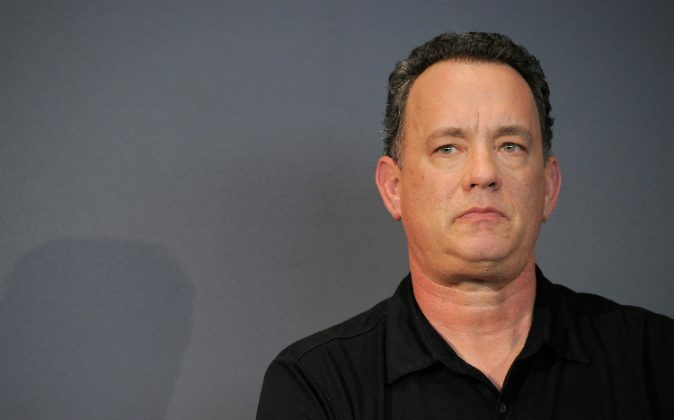 Hanks revealed that he was diagnosed with type 2 diabetes in 2013. In a 2013 interview with David Letterman on the “The Late Show With David Letterman,” Hanks shared a conversation he had with his physician and admittedly didn’t feel he’d be able to overcome the diagnosis. Why Is Tom Hanks Tweeting Everyone’s Lost Gloves? The 59-year-old actor is apparently singing a new tone three years later and feels he can reverse his diagnosis, starting with no longer compromising his health for movie roles—a decision he came to in 2013, shortly after his health news. Hanks’s openness about his health comes on the heels of revealing his struggles with loneliness throughout his childhood—the catalyst that led to a career of acting.